There are times when storytelling requires moving pictures and not just stills. I am finding this to be more apparent in certain situations where although the stills can convey a very powerful message, seeing something unfold live can be even more impact. Although today’s high end DSLR cameras can capture 4K UHD video (3840×2160 at 30p), there are times when something smaller less obtrusive is needed. 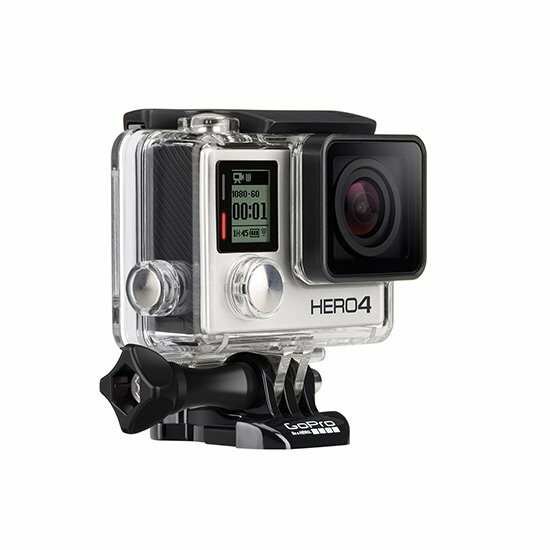 In my search for something that would do the job, I chose the GoPro Hero4 Silver edition. 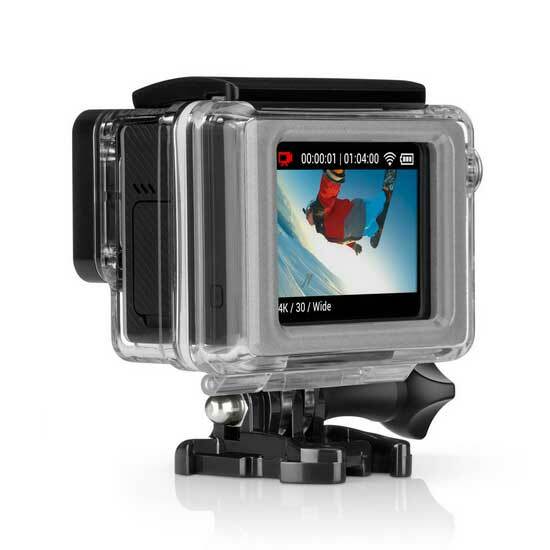 Lightweight at only 5 ounces with the housing on, it can be carried in your pocket. It runs on 2 lithium ion re-chargable batteries and can charge with USB Mini-B For charging. You can have an external mic source using optional 3.5mm mic adapter, and optional A/V cable, and can output HDMI. ANother funcion I liked is the touch screen display shown here with the housing on. I like the interval recording control ranging from 1 second to 60 seconds and the fact that it has built in Wi-Fi. 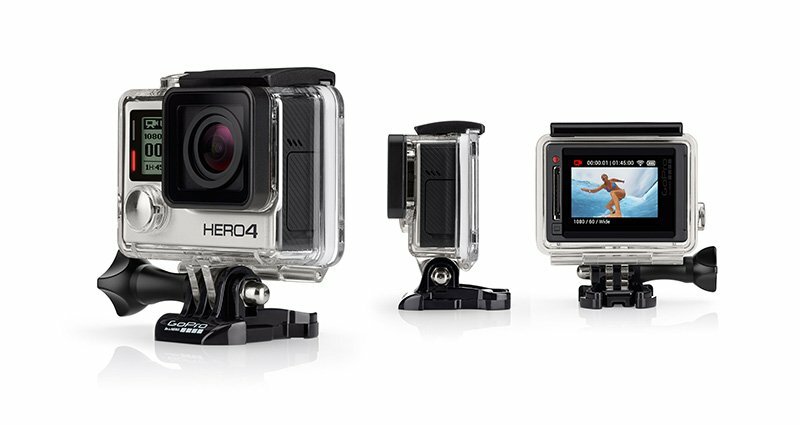 Included is the waterproof camera housing capable of 131 feet (40m). I was not to crazy about the micro USB, but I get it for space considerations and weight. In another post I will review a must have accessory in my humble opinion for getting quality video.